Hey there everyone, here is a great Giveaway to enter if you have a son, brother, friend or even your spouse that loves model ships!! What a great holiday present this would make or maybe a birthday coming up for someone special? So why not enter today and try to win it for them? Enter today!! Good luck!! historic vessels, classic model boats, modern yachts, model boat kits and radio controlled boats. If it floats, they have modeled it, or will gladly do so through their custom design services. Model-Ships.co.uk only makes high quality ships and employs a Quality Control Manager to ensure standards are upheld. All custom, gold and platinum models are handmade using plank on frame craftsmanship using either teak and sapele wood or fiberglass for modern yachts. The sails are made of cotton with detailed rigging. Surprise your loved one this Christmas with a model ship from Model-Ships.co.uk – they have something for every boat lover! One of our lucky readers will win a $200 gift voucher to order the model ship of their choosing! This giveaway is open worldwide and will run through November 30, 2012. Enter via the Rafflecopter form below – good luck! This contest will run through November 30, 2012 at 9:01 pm PST (December 1, 2012 at 12:01 am EST). 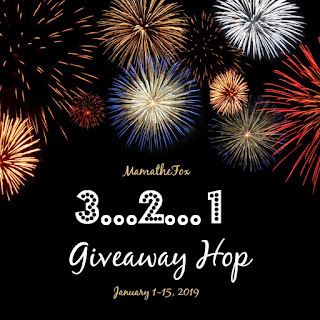 The winner will be chosen the following day and announced on Happy Mothering and the participating blogs through Rafflecopter once winner has been confirmed. No purchase necessary. Open worldwide. Must be 18 years or older to win. While Happy Mothering was compensated to organize this giveaway, we only work with companies we believe our members and readers will enjoy. This promotion is in no way sponsored, endorsed or administered by, or associated with, Facebook. You understand that you are providing your information to Happy Mothering and not to Facebook. Please note that Happy Mothering, the $200 Model Ships Giveaway Event and participating bloggers are not responsible for sponsors that do not fulfill their prizes. We have represented each sponsor with the expectation they will fulfill their prize and in a timely manner. We will contact the sponsor regarding your prize(s). The sponsors, in most cases, are shipping their items to you directly. I will make every effort to assist you obtaining your prize. If there is an issue with a sponsor, please notify the blog you won a prize from within 4-6 weeks for assistance, after that we may be unable to assist you. 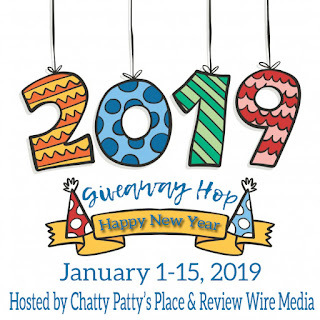 $100 Holiday Cash Giveaway Announcement! Down South Savings 8k fan celebration!! Days left til we leave for ROME!!!! Thankvember Blog Hop!! Join today!! Mommy Must Have Giveaway!! 3 days left!! COUPONS, COUPOINS and more COUPONS! !